Promote your company, not someone else’s. Arctic Chiller - Custom Label Bottled Water. 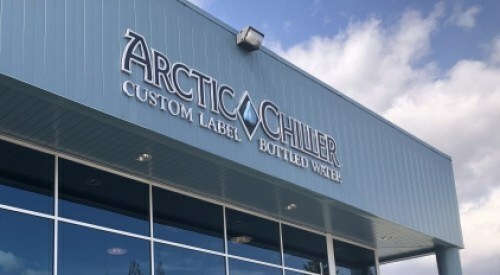 At Arctic Chiller we fully believe in maximizing your company’s marketing potential through unique, high quality, bottled water. 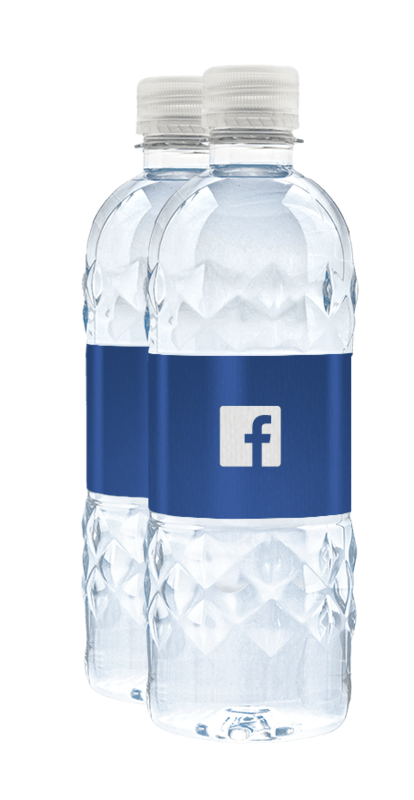 Enhance your brand and wow your customers with custom label bottled water. Being a healthy alternative to sugary juices and carbonated beverages, bottled water is the perfect option when showing your customers you value their health and well being. 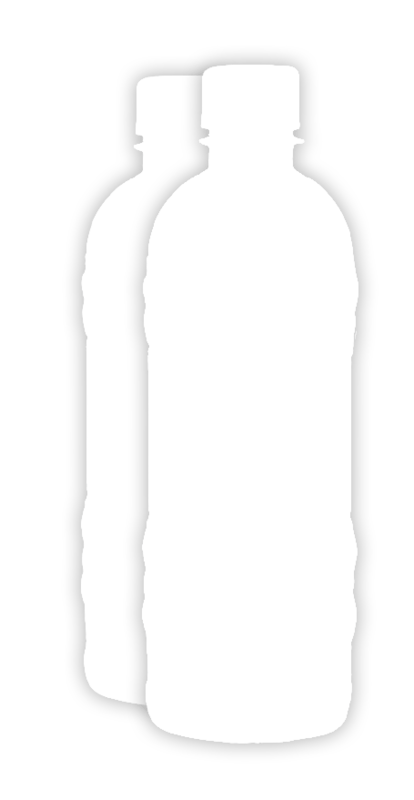 With over 6 house brands and 34 private label bottle variations we are sure to have the perfect product to fit your needs! Learn more about our charity partnership program. Give back one bottle at a time to the charity of your choice! Ready to get started? Have some questions? Get in touch today. Custom Label Bottled Water - Get a free quote today!